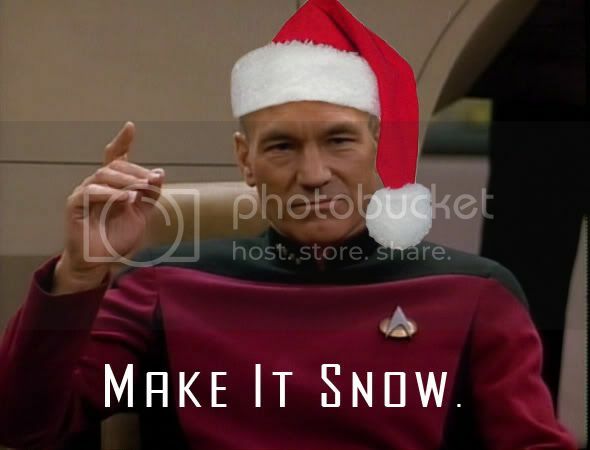 As the year 2011 winds down, I wanted to take a moment to wish the crew, their families and friends, and all the readers of the Enterprise Captain's Log, a wonderfully joyous holiday season along with a happy and healthy (and breezy) new year. It looks like 2012 will hold some interesting times for our crew -- new people, new positions and, quite possibly, big changes at EBYRA. Nevertheless, plans are under way to make the Enterprise better than ever with some new hardware, new control lines and some other enhancements that will be sure to have us continue our flagship status. It's hard to believe, but the Enterprise will launch again in a little over four months, once again continuing her mission of boldly going . 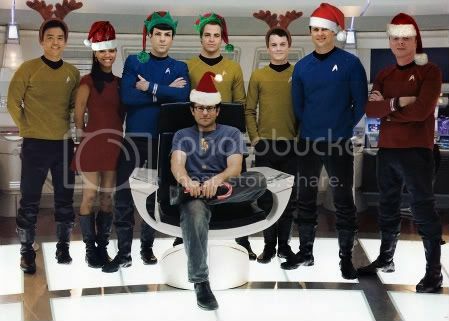 . .
Have a great one -- see you after Stardate 11200.0.